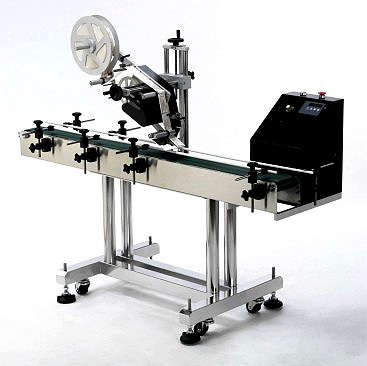 Especially designed for surface labeling operation with economy and versatility, a single machine operated by one operator. It also provides a user-friendly control system. - Power Consumption 2 Amp.